It is quite common to find lots of tourists in Thailand looking to learn more about the cuisine of the country considering how popular Thai food has become. 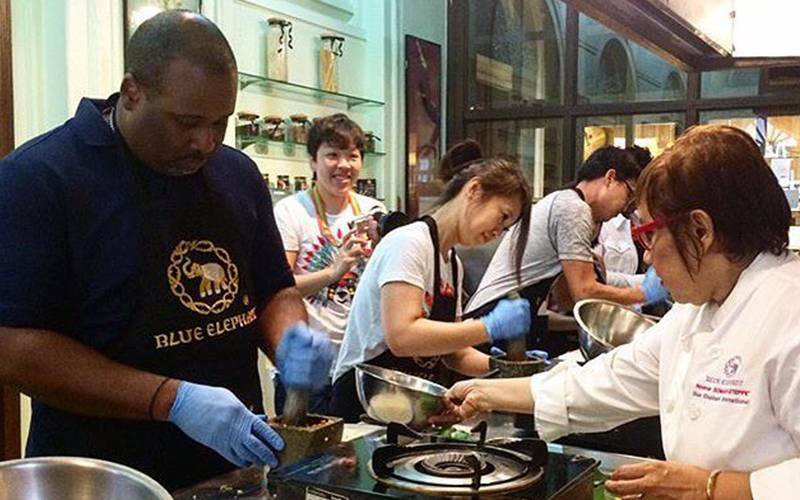 A cooking class or a food tour is the easiest way to find out about the Thai cuisine. The best way to do so is by taking either a food tour or a cooking class. As the interests in cooking continue to grow, we have also improved our services to cater to these needs in various locations across Thailand. Depending on what you hope to learn, here are some of the most popular as well as unique cooking classes Thailand has to offer. What will I experience in a cooking class in Thailand? An excellent method through which students can know a lot about the Thai lifestyle and culture is through food markets. The Thai-style bargaining, local meat, Thai customs, produce, fish, special ingredients, and Thai tastes are some important aspects your guide will discuss. For an in-depth look into the day of a Thai local and their way of cooking, a tour of a traditional outdoor market is the best option. Using traditional techniques and utensils, students learn how to prepare full dishes. A unique Thai dish which is also very important is curry paste. Before the preparation of the curry paste, it is necessary to ground the spices and herbs in a stone mortar. Once this is complete, there are different methods of cooking. Preground spices are not used in this Thai cooking process but whole spices and freshly picked herbs. For the best culinary and cultural experience, taking part in this program is important. This program gives the necessary training in the preparation of authentic Thai food. It is an excellent stop for travelers, spouses, and home cooks who really want to improve their skills. The environment is quite friendly and relaxed, excellent for the purpose of learning to prepare Thai dishes. The instructors are English-speaking with certification as Thai cooks, and a traditional open kitchen serving as the classroom. Each class is usually small with a maximum of 10 people. For every recipe you will be practicing, there is a Thai cookbook in full color containing details which are easy to comprehend. The experience is rewarding and greatly personalized. In addition to learning to cook the dishes, you also get to eat the food you cook. What does a Thailand cooking class look like? 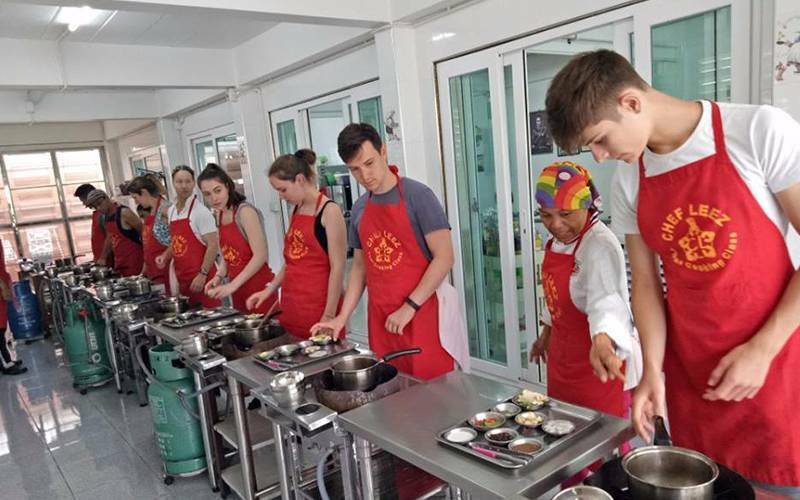 In addition to learning how to prepare traditional Thai dishes, students also learn the proper means of shopping for ingredients which are fresh in a Thai cooking class. There are also various tips which the chef can give you regarding each recipe. The menu for each class varies every day. This makes it necessary to schedule a day when the dish you want to learn is on the menu. Although the classes usually consist of up to 15 people, it is possible to book a private class for just your group or couples cooking classes. 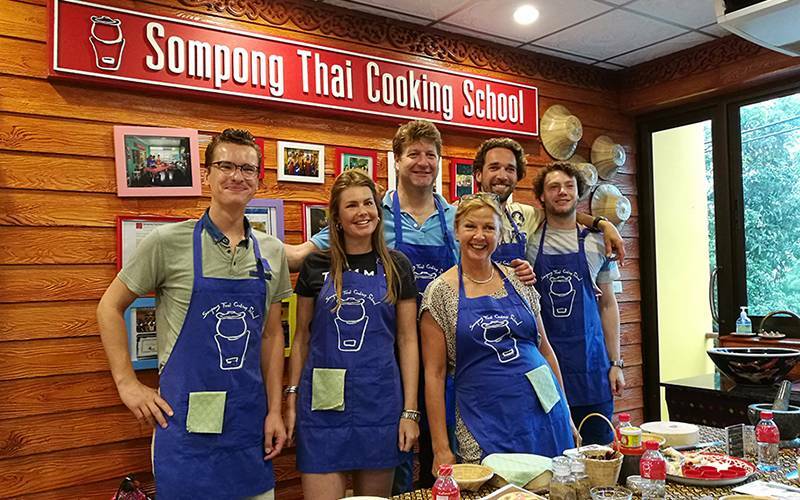 If you are looking for the best cooking class in Bangkok, then the Sompong Thai Cooking School is the place to be. It is regarded as a top cooking class where you can learn authentic Thai food cooking under the tutelage of professional instructors with the right qualification. You can visit Tripadvisor for a look at the numerous 5-star reviews. The first task of the day will involve a journey to the local market to purchase the necessary ingredients for the dishes of the day. Here, you will also get to know more about the culinary history of the various Thai dishes you will be preparing. 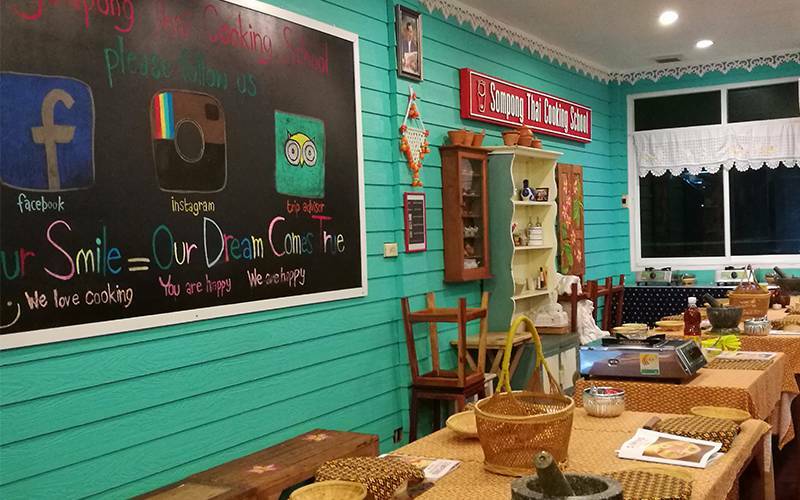 The Sompong Original Thai Cooking School offers an environment which differs from what is available in the various restaurants and hotel across Thailand. 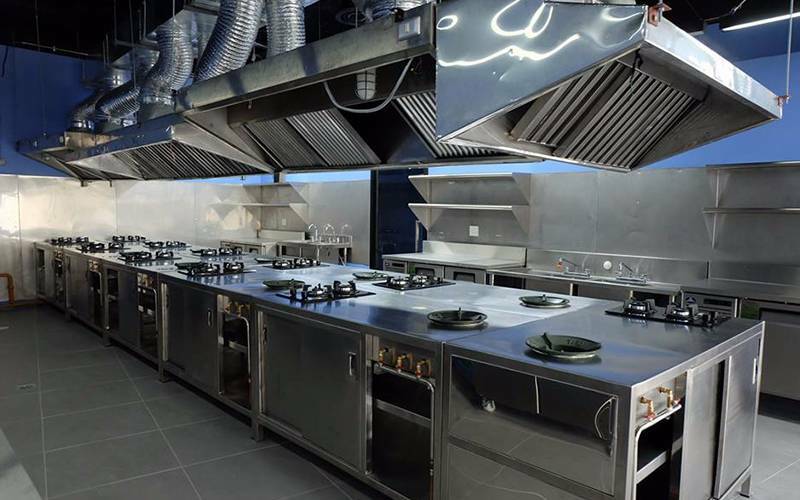 Individual equipment and a cooking station are provided to each student of the school. 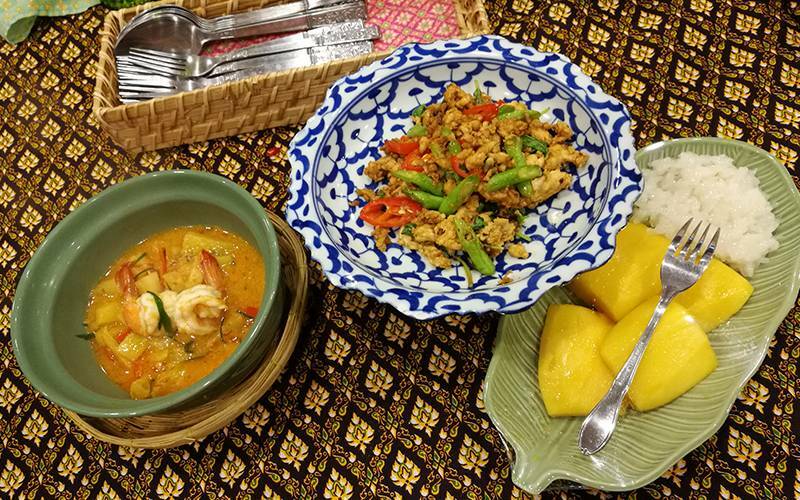 Students get to learn how to prepare curry paste, a dessert, and three unique Thai main dishes. To ensure that everyone can keep up, the instructors will consider your culinary skill level during the class. Allergies are also carefully considered and vegetarian dishes are also a part of the menu. After completing the cooking process, you can choose to eat your cooking or package it for everyone at home to take a bite. Since as far back as 2011, the Chef Leez School has remained the number-one cooking class on TripAdvisor. The review ratings of the school tell a lot about its popularity. A single class in this school includes a menu containing up to 12 dishes which makes it worth every penny spent. The number of students in each class is usually eight or less on an average making the environment very conducive. Looking at the story of Chef Lee makes the school more appealing. As a cook, she began cooking in her grandmother's restaurant at the age of five and is fluent in four languages. She takes classes in the school with a 10-year teaching experience under her belt. 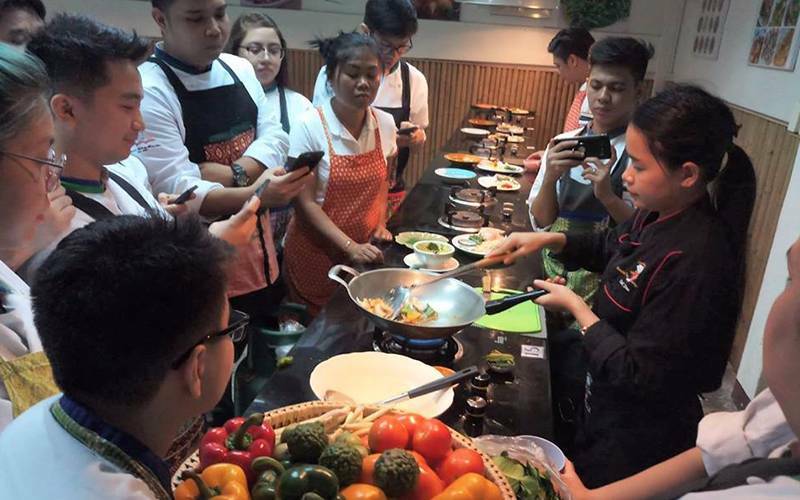 Initially, students will learn from a standard roster of common Thai dishes. After completing this phase, they can then visit an online library which contains various videos and recipes. The only downside to choosing this school is the location. It is situated on the northern outskirts of Bangkok. If you want to learn the preparation of high-end royal Thai cuisine, then the Sathorn's Blue Elephant is the best school to visit. With its unique dishes and high-end services, it is quite different from the other cooking schools but also quite expensive. The historic Thai Chine building, which is recognized by the Fine-Arts-Department, is the location of this cooking school. The building is by Surasak BTS Skytrain station. In various supermarkets around the world, you can find Thai ingredients produced by the Blue Elephant brand. 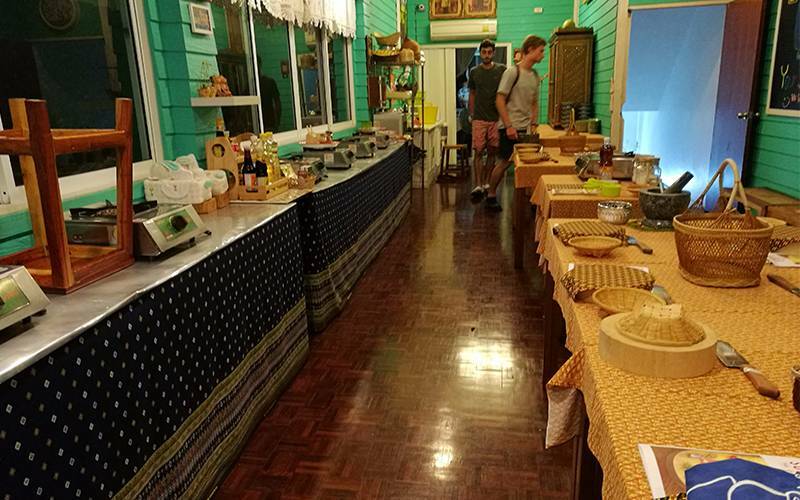 The basics of every cooking school are also available in the Blue Elephant's regular cooking classes – a tour of the local market before the practical learning of dish preparation. What makes the school unique is the dishes students learn how to cook. The dishes which you learn in this school are the 'lost' popular dishes. These are dishes which are no longer on the list of popular Thai food such as lon taojiew puu. The In Search of Sanuk charitable initiative was developed for the purpose of helping with emergency shelter and food for Bangkok children and families living in poverty. It also became very popular for its small cooking classes. This is how the Courageous Kitchen, a not-for-profit kitchen, came to be. As a means of generating revenue, there are 'Street Food 101' classes and tours as well as cooking classes available nowadays. The revenue which it generates helps in training and feeding anyone in Bangkok who is in need. Like most cooking classes, there is a tour of the fresh market and classes with instructors. The menu usually includes up to three dishes with various dishes like pad krapao stir-fried basil, tom kha soup, and pad thai. On the other hand, taking part in the Thai Street Food 101 custom tour gives lots of opportunities to taste the various dishes of the Bangkok street food culture and also learn about these dishes. 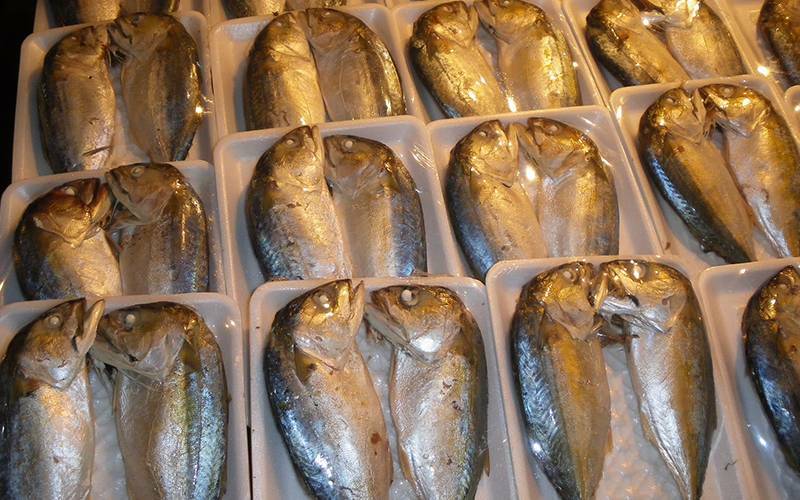 During the classes, it is common practice in most schools for students to visit the local market. The Flower Market at Pak Khlong Talat is the choice for this actual market experience. Dishes that use ingredients available in the market are usually the focus of the Market Experience. Flowers may often be a part of these ingredients. In most cases, classes usually have a maximum of 8 people. This includes the Thai Cooking with a Twist classes. 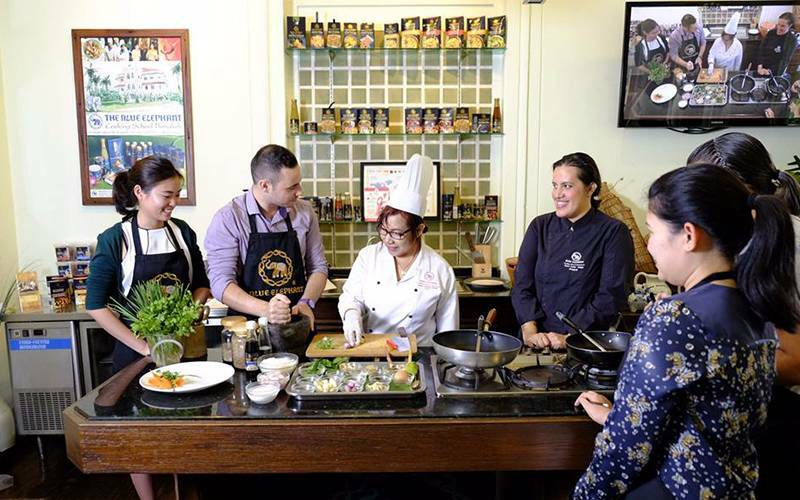 As a part of the Bangkok culinary schools, the Bangkok Thai Cooking Academy is still quite new. The school offers professional chef training in addition to the common Thai cooking classes. Located beside Bang Chak BTS Skytrain station, it is quite convenient and easy to access. The standards of the school are very high with modern rooms and air-conditioning. Comparing the regular classes at this school to what you find in other cooking schools, there is a higher number of dishes on the menu here. With curry paste making an appearance, you get the opportunity to learn how to prepare six dishes. The dishes available include pad thai, red curry, satay, tom yum, green curry, and a few others which are not common in other schools. To give each class a breath of freshness and uniqueness, students are given the opportunity to select the dishes they will be learning. 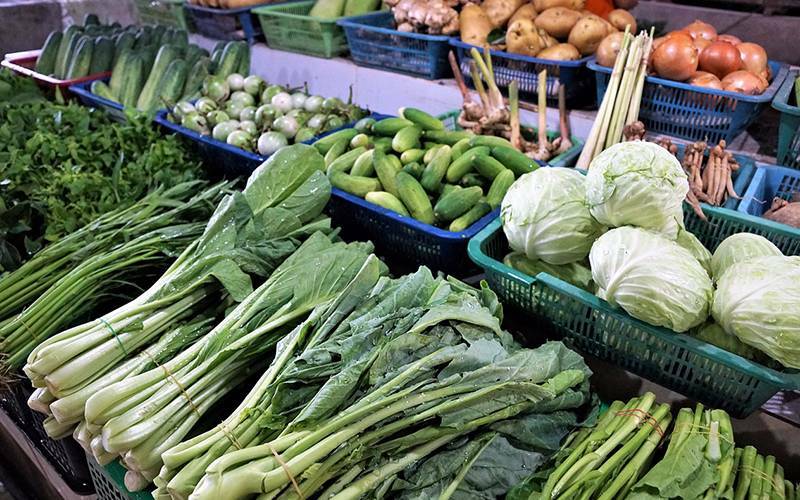 The local market tour is also available with extensive training on the preparation of coconut milk, sticky rice, curry paste, and other Thai staples. A place and time are selected for the meet-up. Take a tour around the local market to purchase the ingredients necessary for the dish on the menu. An explanation on selecting fresh ingredients by the guide. With a chef as the instructor, you start cooking in the kitchen. Eat the food you have prepared. If you want have some different experience in your Thailand holiday, try it! You will not just visit the country, but "bring" something home! Show your skills and tell your friends that how you learn it during your tour. Contact our travel consultant and take part in an authentic Thai cooking class! We will arrange everything for you and design a unique travel plan just for you! See the following tour for inspiraion. The menu is depended on the organiser, schedule and seasonal ingredients. For an enjoyable and relaxing time, a cooking class can be the right option. If you decide to take one of these classes, here are a few tips you should follow to pick the most suitable class. It is important you let your travel consultant know about your preference beforehand. Thai cooking classes are also available in vegan cooking classes. If you have a specific dish you wish to learn, you should go through the menu of various schools. The menu for each day will differ for each school. Let the school know about any allergies during the booking process. If you will be booking for a child, inform the school so the course can be set up in the form of cooking classes for teens. Before completing the registration for any school, it is important to read online reviews. This gives you an idea of what to expect.